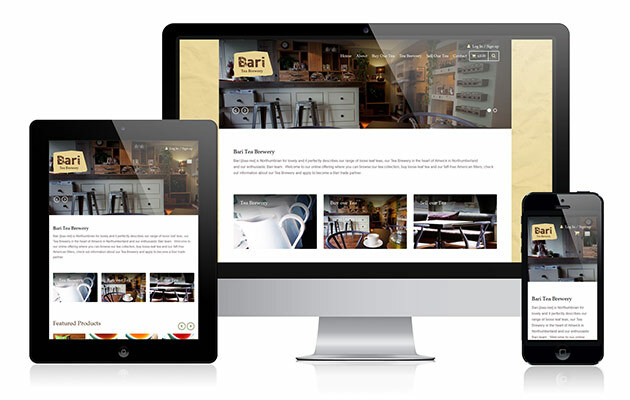 We’re delighted to have launched the new Bari Tea Brewery website, providing an exciting new e-commerce shop for selling their specialist tea products online. 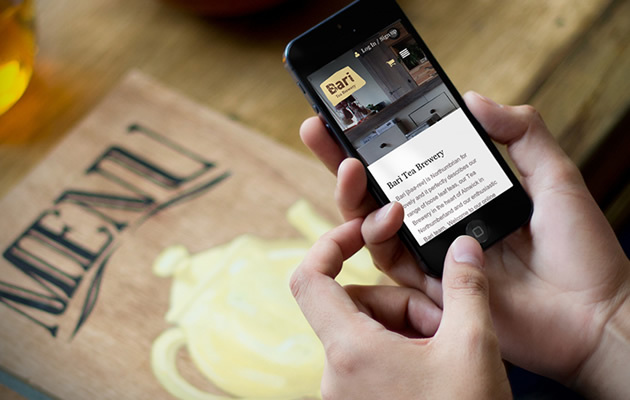 Bari are a passionate and knowledgeable tea brewery based in Alnwick, Northumberland and are fast building a reputation as being one of the finest tea specialists in the region. We are looking forward to continually supporting Bari with further web design and online marketing. We’ve built their new responsive e-commerce website using the WooCommerce platform which integrates powerful shopping cart technology with WordPress for easy content management and control over the shop back-end. The new website allows users to browse their products and quickly make purchases. If we can help you with web design or developing an e-commerce website then please don’t hesitate to get in touch with us.